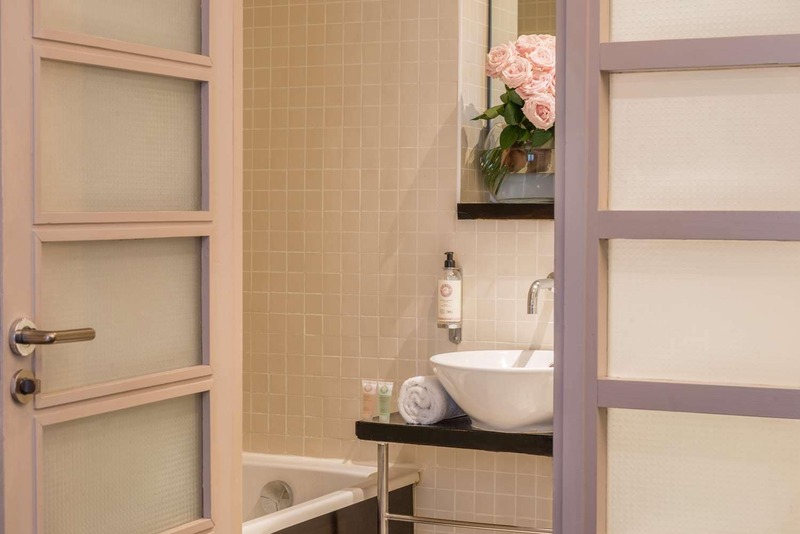 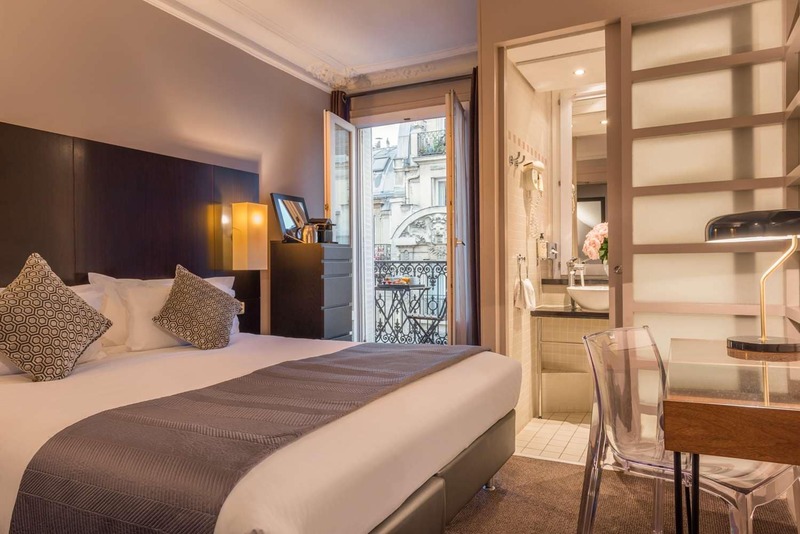 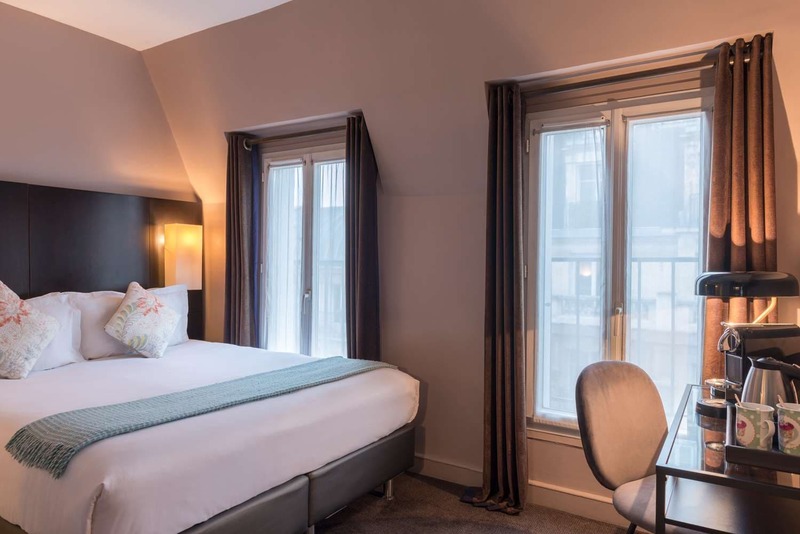 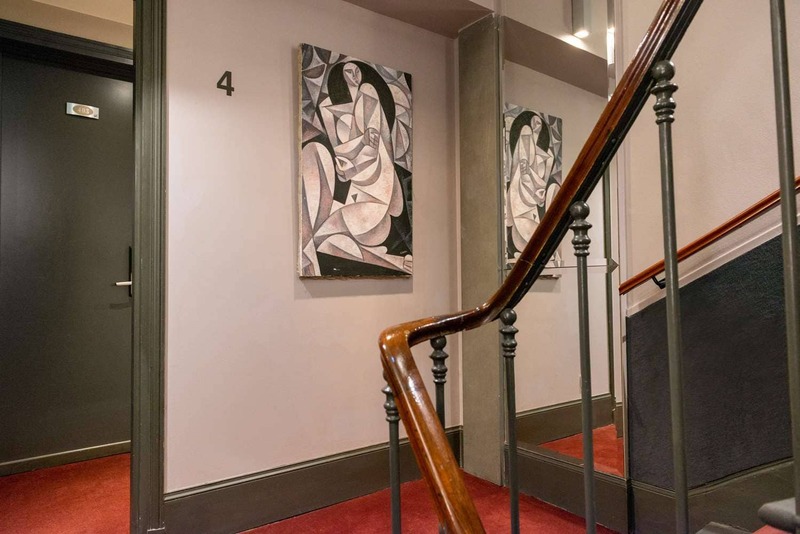 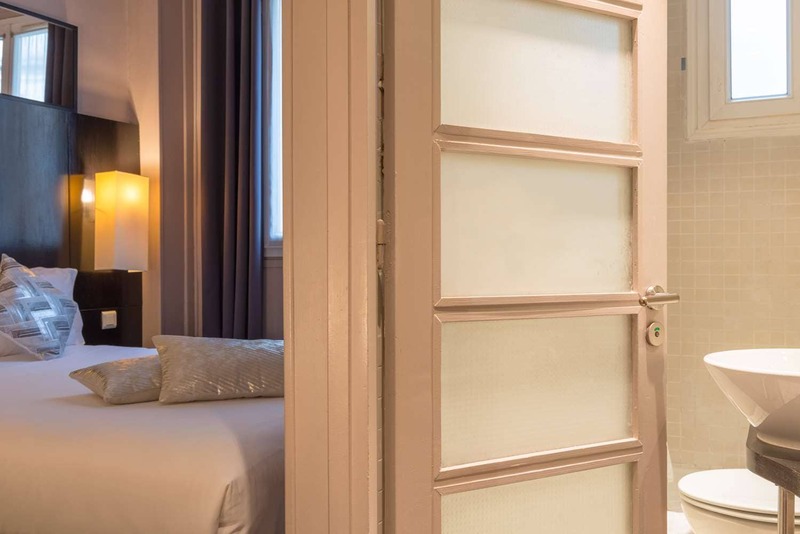 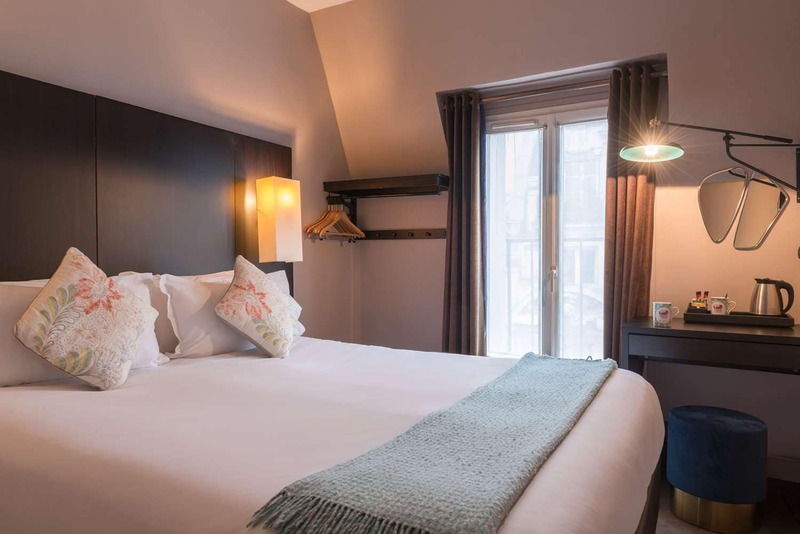 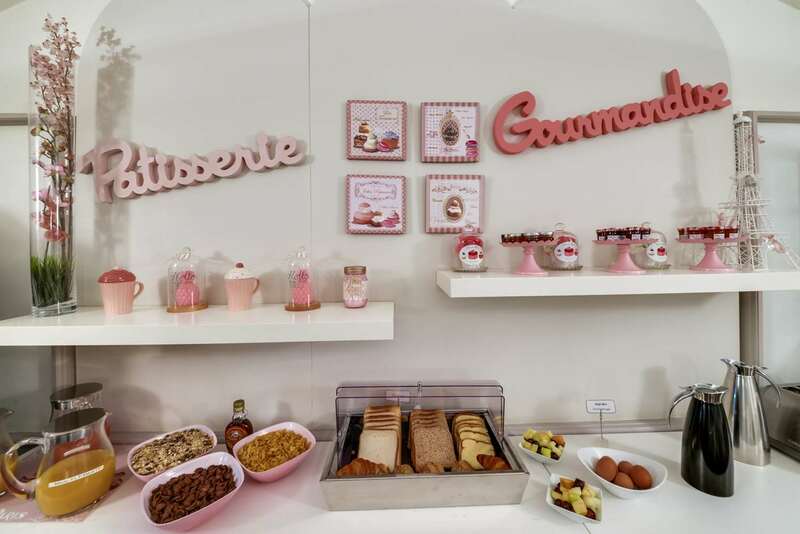 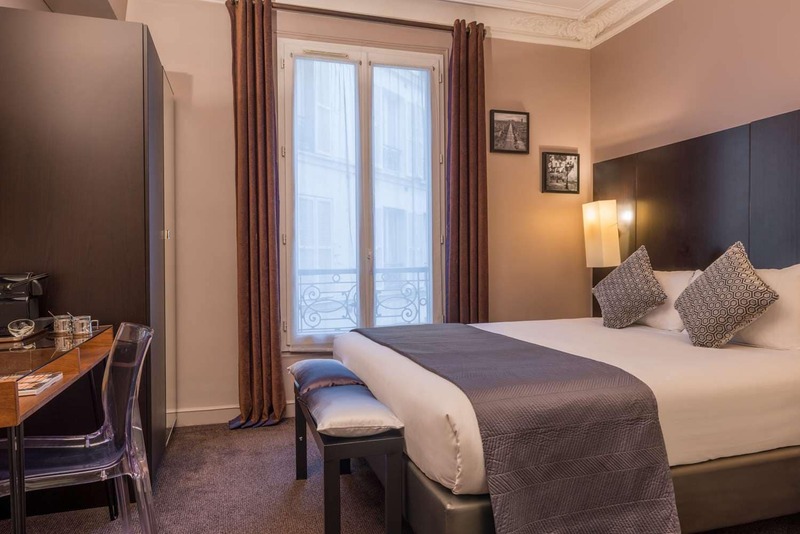 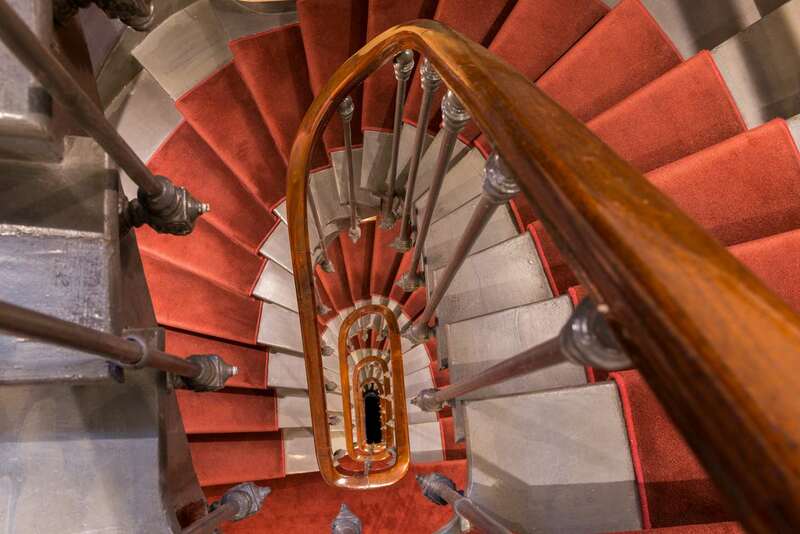 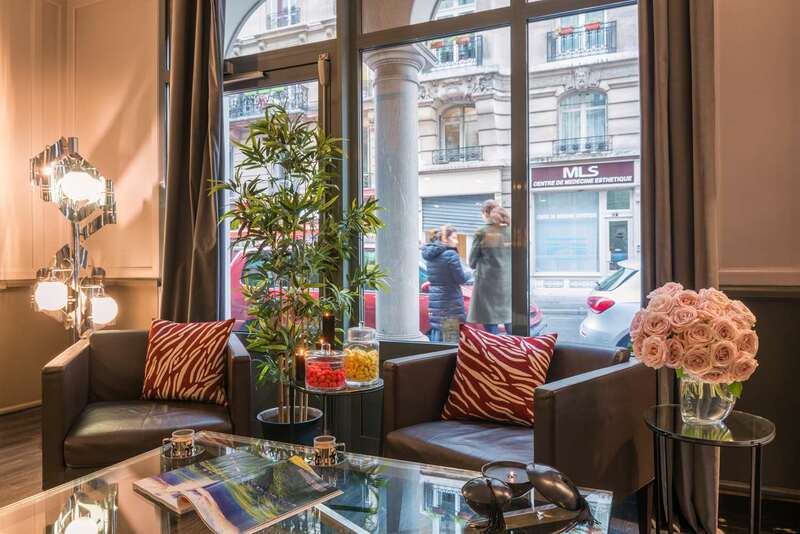 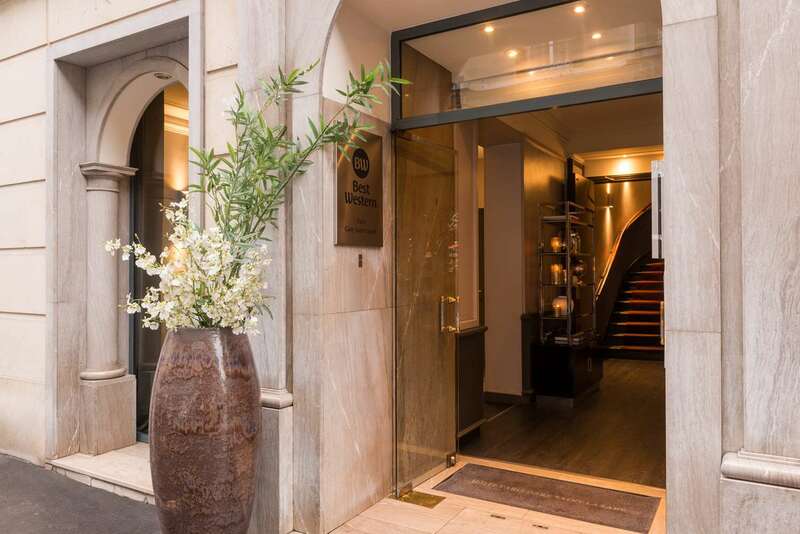 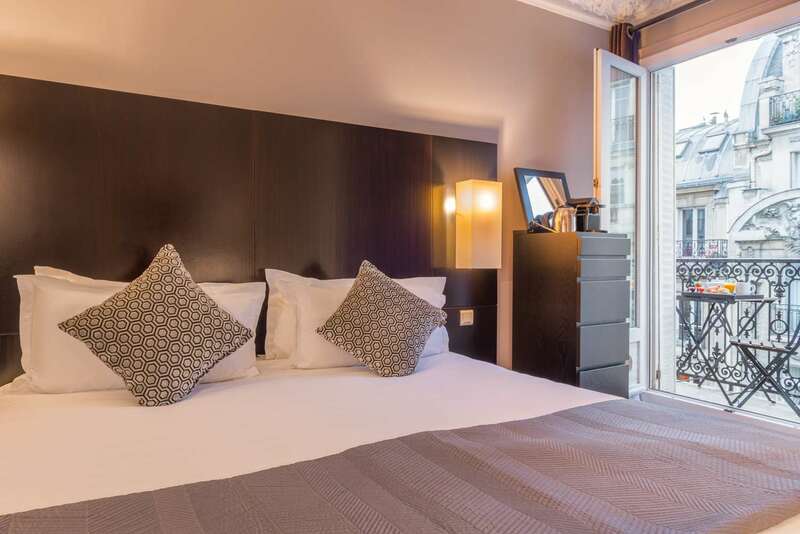 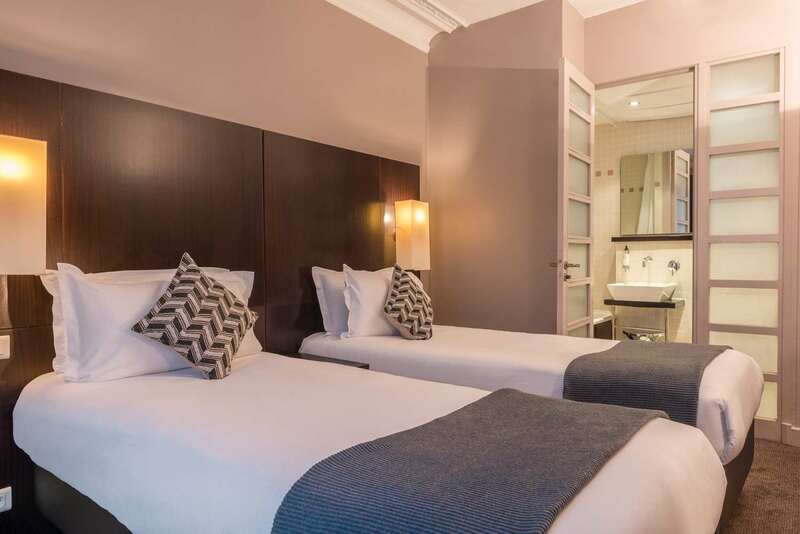 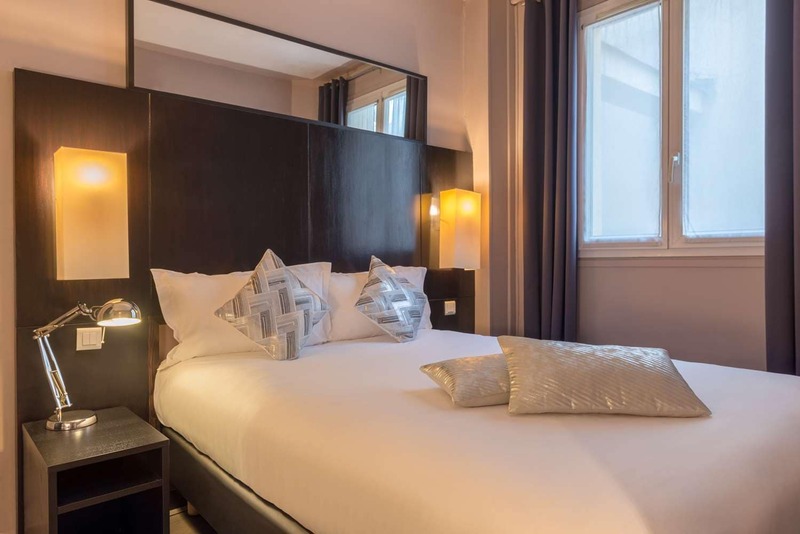 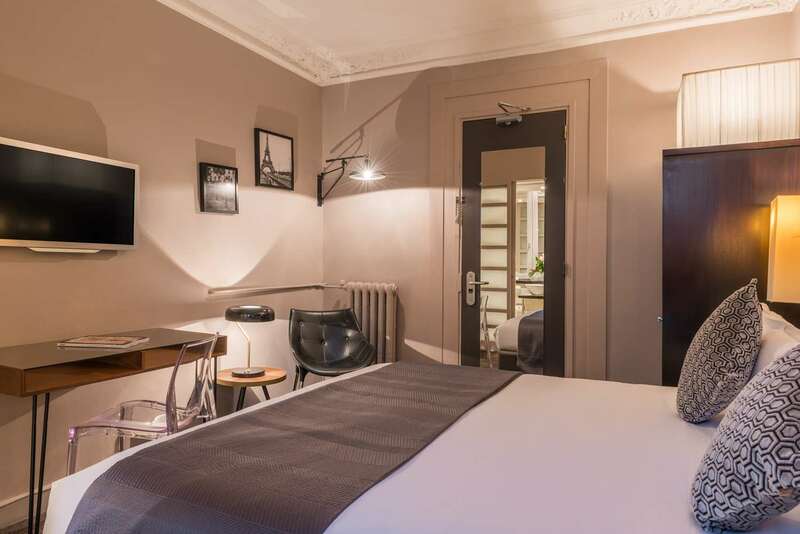 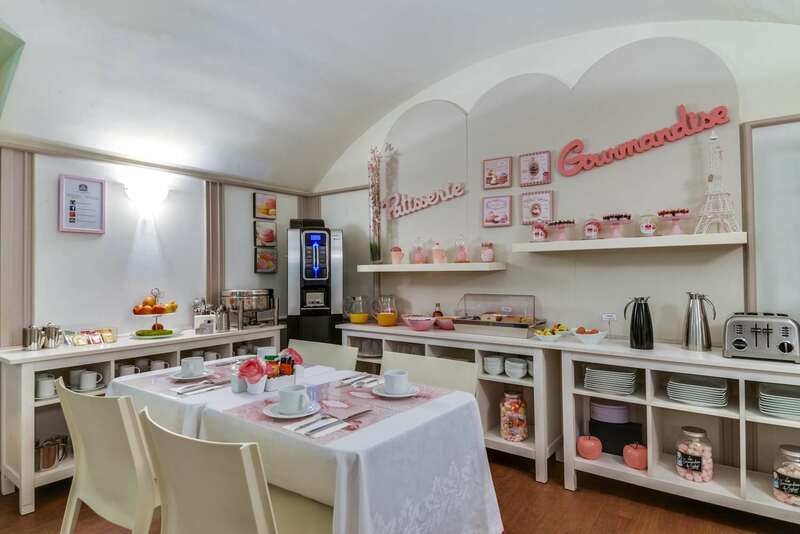 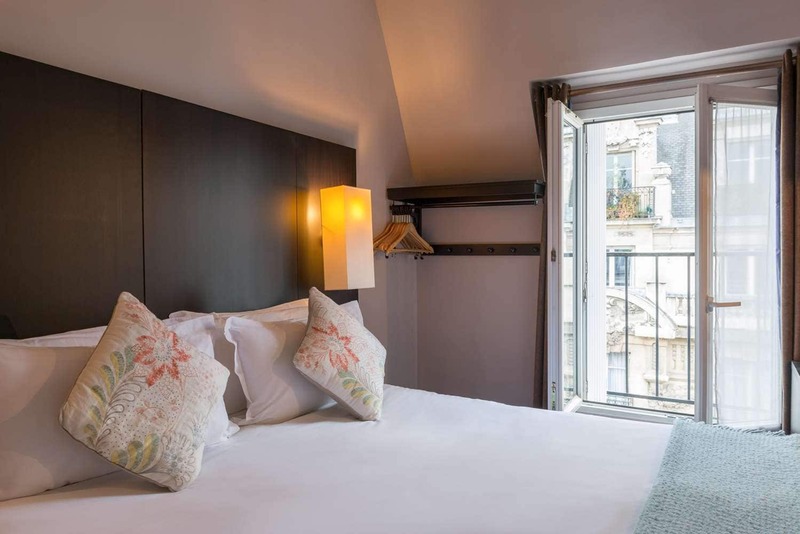 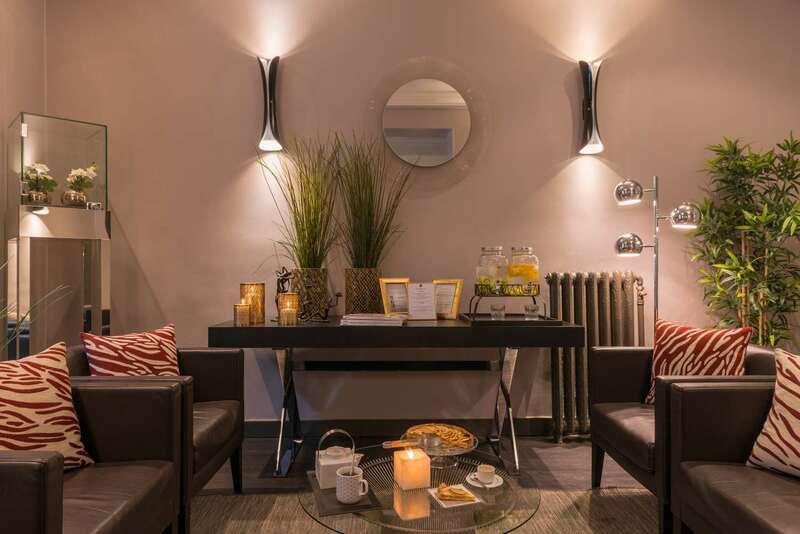 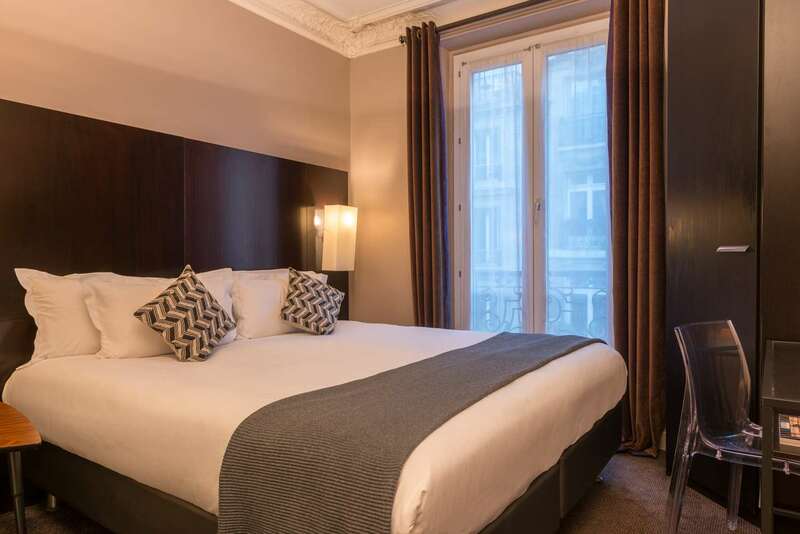 The Best Western Paris Gare Saint Lazare**** enjoys a prestigious location in Paris eighth district, very close to the Champs Elysees (ten min), the Opera (five min) and the department stores such as Galeries Lafayettes and Printemps (five min). 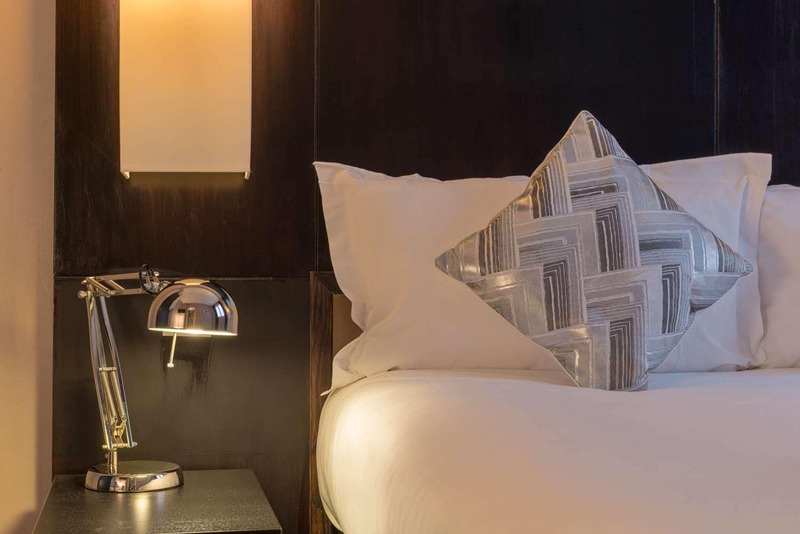 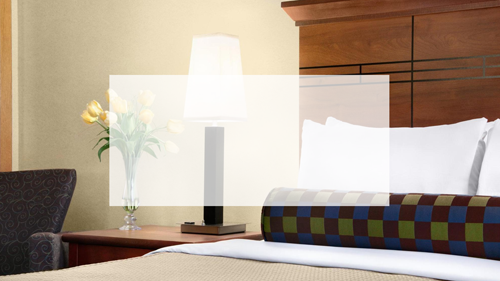 The hotel has been fully refurbished early 2016 and offers 30 warm, quiet and comfortable rooms, all entirely equipped. 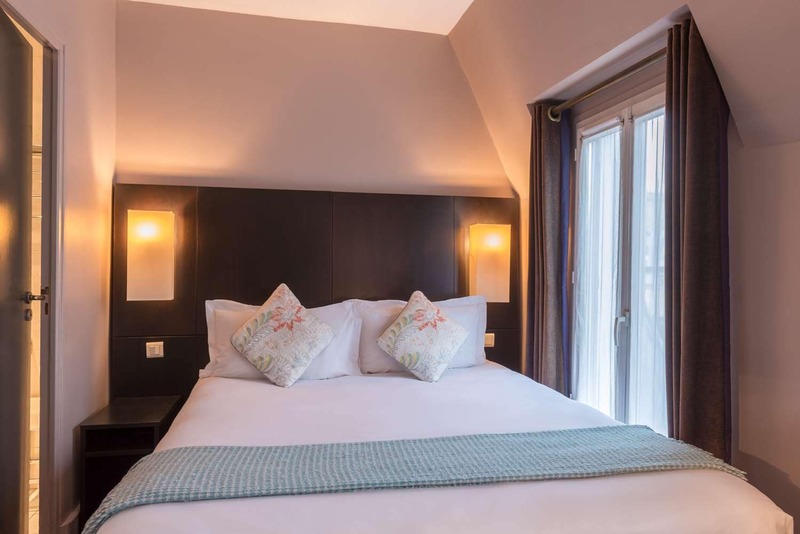 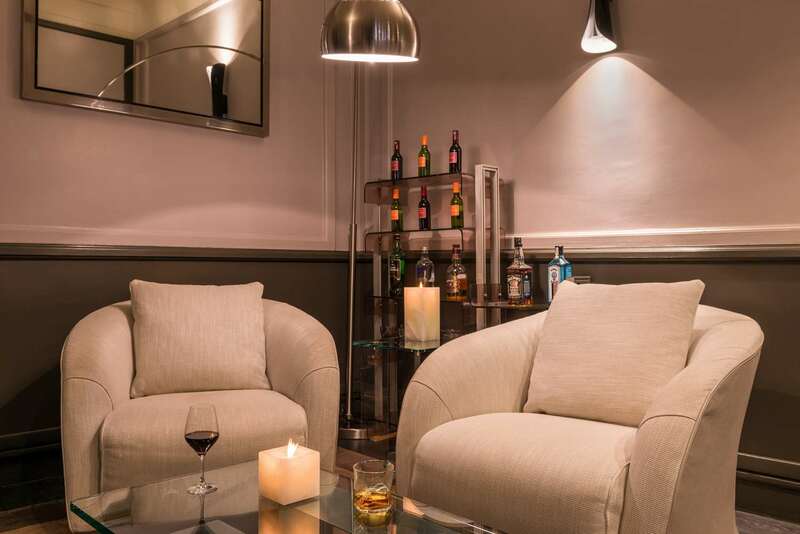 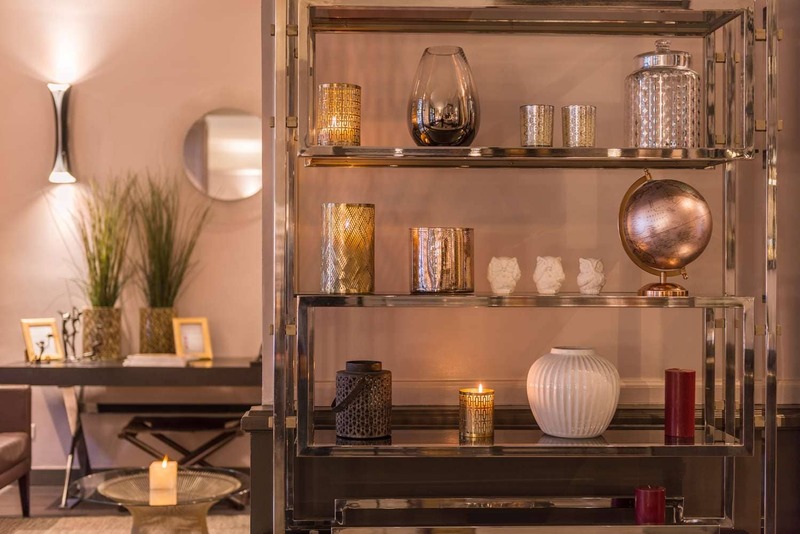 The architectural style of the hotel, the famous 'Haussmannien' Parisian signature, makes the atmosphere very cozy and refined, and the bar the ideal place to enjoy a relaxing moment with family or friends. 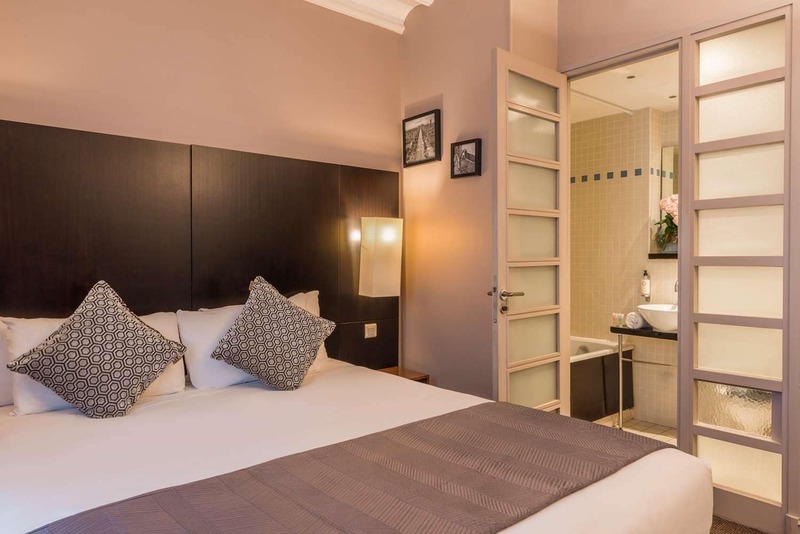 All rooms offer individual air-conditioning and heating, double glazed window, direct telephone dial, satellite and cable television, pay television, in-room safe, mini-bar, hairdryer and dataports, non smoking rooms available. 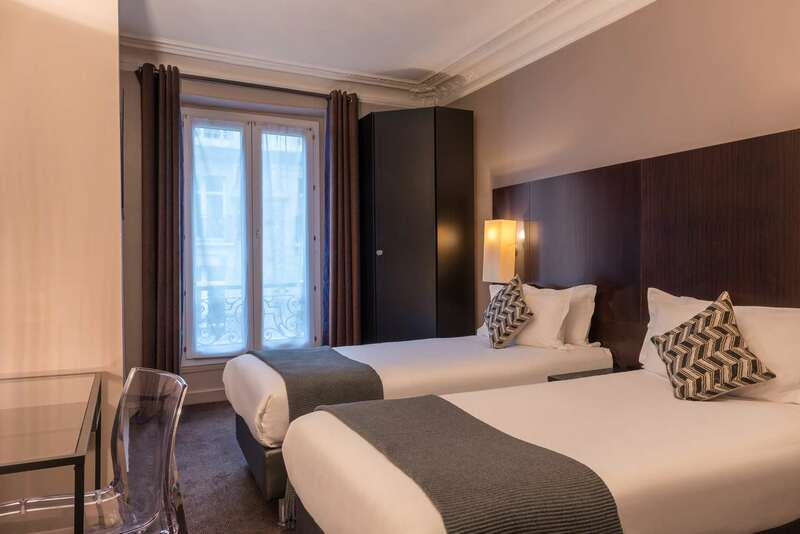 The closest metro station is 'Europe' (two min), on the line three, and makes the access very easy to train stations Saint Lazare and Gare du Nord, airports Orly and Roissy.